WEST SchoolMessenger is the trusted platform for school community engagement. 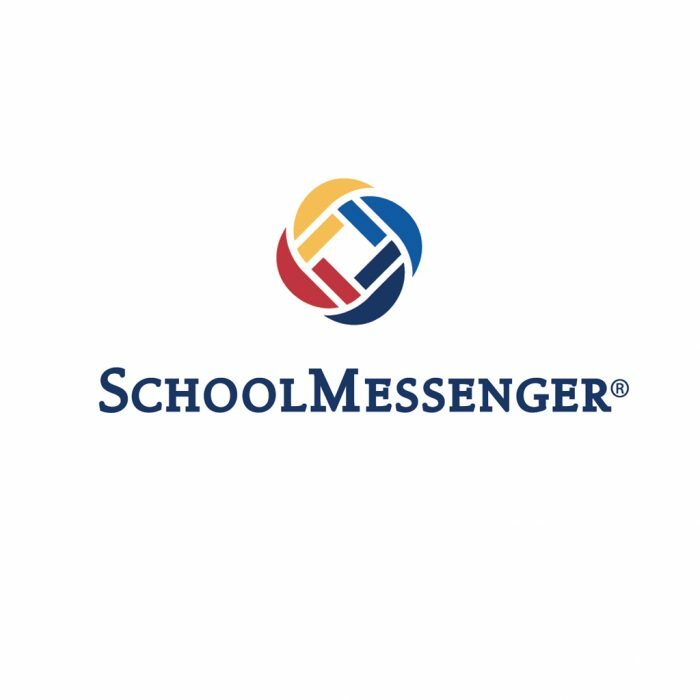 SchoolMessenger combines school notification, mobile apps, and web content management all under one, easy-to-use platform. Designed to work together from the start, our school communication systems save time and provide more immediate, thorough engagement with your community.